Located northwest of Toronto in Ontario's Peel Region, Caledon is a picturesque, small provincial town, surrounded by several similar quaint country villages. The area is ideal for day-trippers looking to get out of the city, breathe fresh air and soak up some rural charm. Caledon is located along the 700 km (450 mi) long Niagara Escarpment, UNESCO Biosphere reserve with unique rock formations, waterfalls and more. The Devil's Pulpit, Devil's Paintbrush, and Osprey Valley are 18-hole golf courses located within the Escarpment and offer amazing views and unique challenges to golfers. 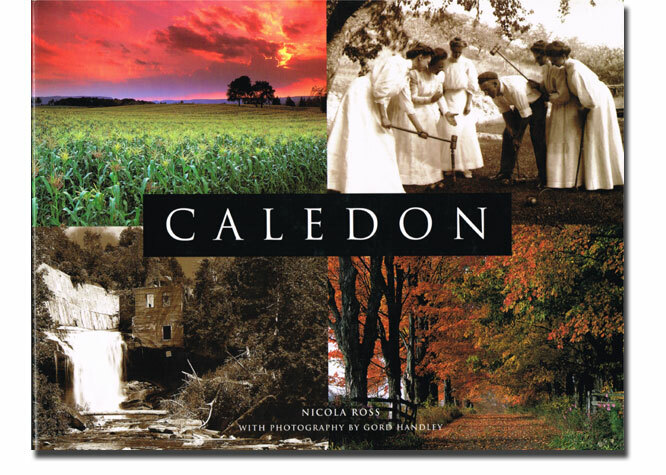 Visitors looking for exceptional shopping opportunities will love Caledon as it is home to galleries, antique markets and more.